Liz has an engineering degree and has trained and worked as a teacher. In 2011, she was appointed as church administrator, and opens the office from 10:00 to 12: 30 Monday to Friday. She has been a member of this church for since 2002. She is married to Tim, and has two daughters Susie and Bella. 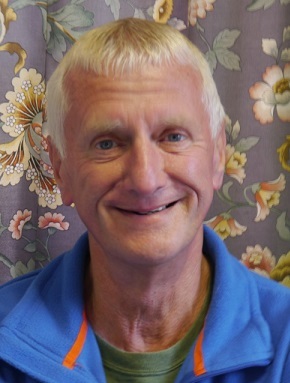 Tom was elected as churchwarden in 2016, and Rhianydd in 2018. As senior lay members of the church they work with clergy, paid staff and volunteers to lead the various ministries that the church has on offer. We have five Readers who contribute to the services and life of the church. Our PCC owns and manages the PCC Vision and will set the agenda for future developments which will be outworked by the full PCC and its sub-committees and working groups. Our hope is that the whole church family will be motivated by the PCC Vision and our aim is to see every church member play their own part in developing the life of our parish.